Another finished object! 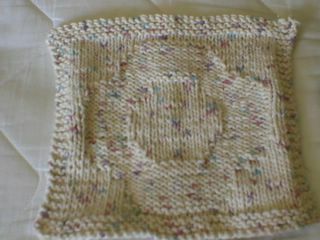 One of a raft of dishcloths for my IL's.Peaches 'n Cream cotton. Hey! 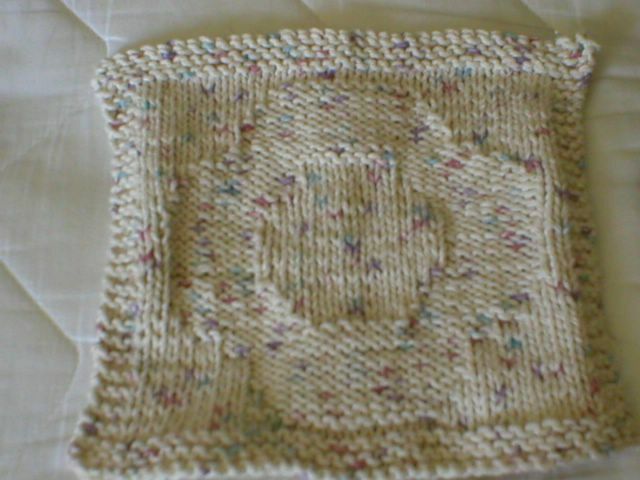 I love this dishrag. I presume it is knitting?